There is no difference in relative risk of anterior knee pain. 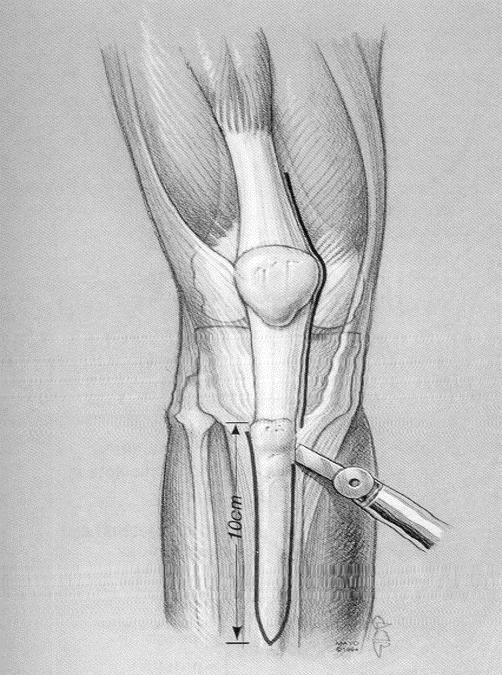 There is no difference in relative risk for revision surgery involving the tibial and femoral components. There is an increased risk that she will need secondary resurfacing. 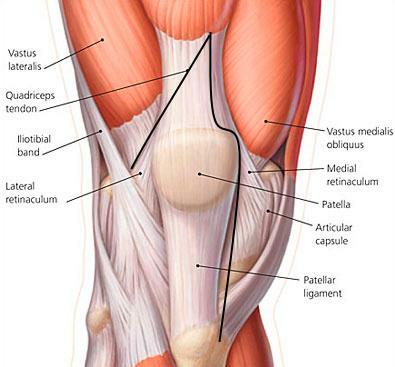 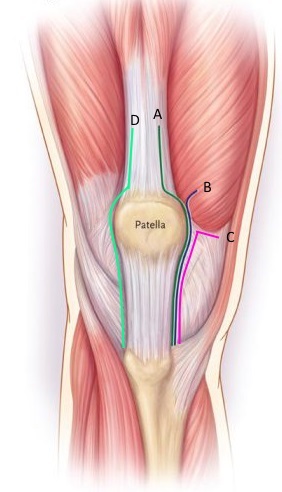 No difference in rates of patellar avascular necrosis or patellar tendon injury. 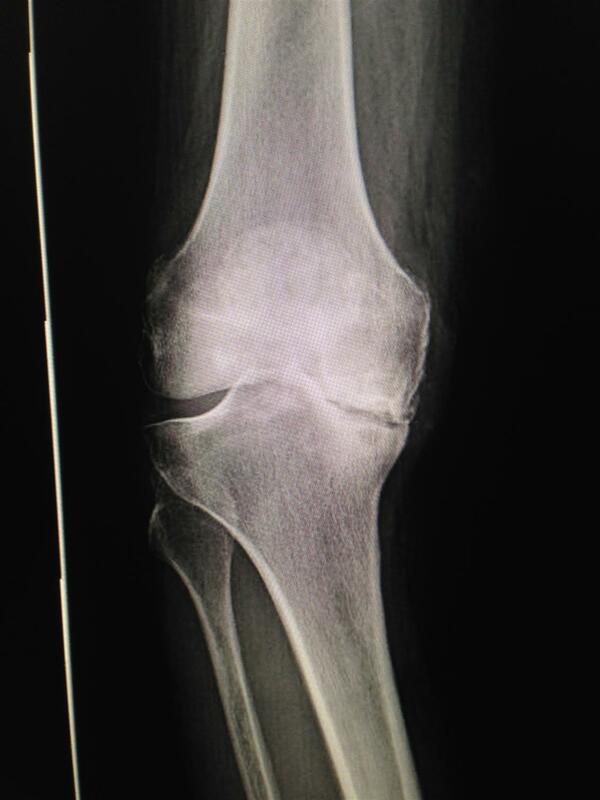 Total knee arthroplasty improved function regardless of whether the patella was resurfaced. What is the best treatment option here? 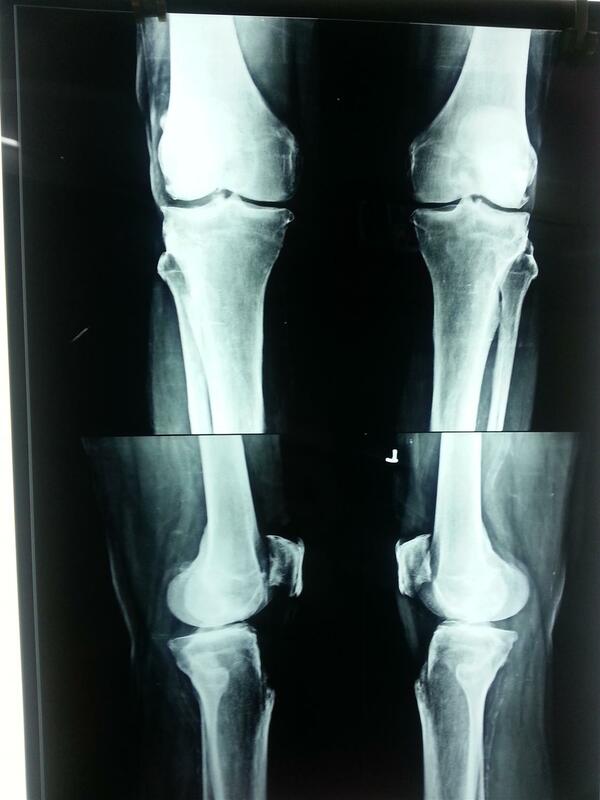 How would you treat this patient's right knee?